An unrivaled range of seminars, tours, workshops and expo credit sessions bring the best new work and trending topics to you. You'll also earn your HSW, ADA, GBCI and AIA LU credits for the year. 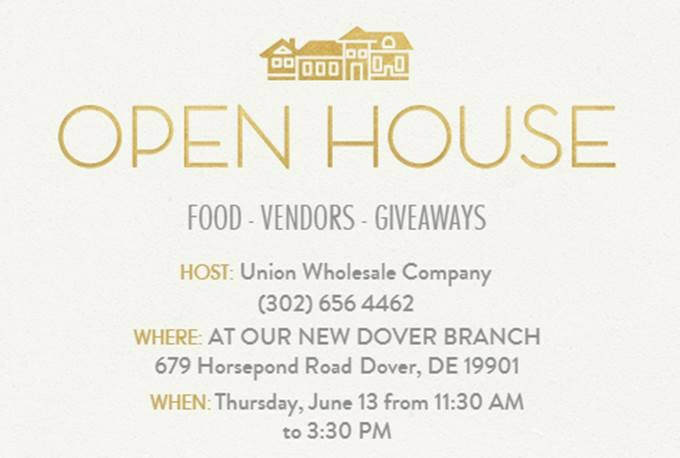 Join Us to Celebrate the Opening of our New Location in DOVER! There will be food, vendors and giveaways. by May 24th and bring a guest! AIA Women's Leadership Summit (WLS) is one of the only gatherings where women architects and designers are surrounded by other women in a professional setting. That creates a candid, comfortable environment where women can contribute unique perspectives and facilitate conversations about challenges within the industry: Gaining respect on a construction site, negotiating, managing remote teams, getting promoted, and many others. The first WLS began as a grassroots effort to bring together women principals of architecture firms, women in leadership positions, and women architects moving into leadership roles across the country for an intense two-day summit focusing on leadership and design. Today, the summit spans a diverse spread of career stages and seeks to support all women in the profession. Boscobel Mansion stands as a testament to the power and importance of traditional building philosophy and practices. Completed in 1808 as the dream house of wealthy Loyalists, the Neoclassical mansion fell into disrepair in the 1950s and was demolished. Preservationists saved as many architectural fragments as possible and reassembled them fifteen miles north where the structure was restored beyond its original grandeur. Boscobel’s interiors display one of the finest collections of New York furniture from the Federal period, including documented examples by America’s most celebrated cabinetmaker, Duncan Phyfe. The property offers spectacular views of the tranquil Hudson Valley. Join us this summer for the second Traditional Building Conference of 2019. Winners of the 2019 Palladio Awards will be recognized during a ceremonial dinner on the first night of the conference.